The world is changing fast, and we’re right at the heart of it. It’s our job to help some of the largest, most influential businesses worldwide navigate these changes and the new technology that’s driving them. We do this with talented teams of experts using the latest in tech innovation. Our apprentice, undergraduate and graduate programmes have you working with clients from day one. 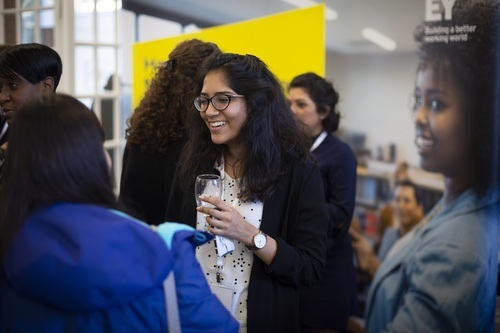 If you’re creative, curious and want to make a real impact on the working world while developing important skills for the future, one of our programmes could be for you. You’ll join one of our four service lines – Assurance, Consulting, Tax or Transactions – and work with local, national and global teams. Together, you’ll come up with better solutions to help clients seize opportunities and lead change and innovation on issues that matter. In Assurance, we help protect public confidence in the world’s capital markets, which involves a variety of skills across many areas in both audit and non-audit work. In Consulting, we work across almost every part of our clients’ businesses to help them investigate risk and improve their performance. Our Tax teams are all about providing a full suite of tax services to everyone, from multi-national companies to fast-growing entrepreneurial start-ups. And in Transactions, we help businesses negotiate to raise, preserve and increase their earnings, ensuring their long-term success in a complex global market. We recruit based on strengths and potential, and offer a range of career paths and roles. 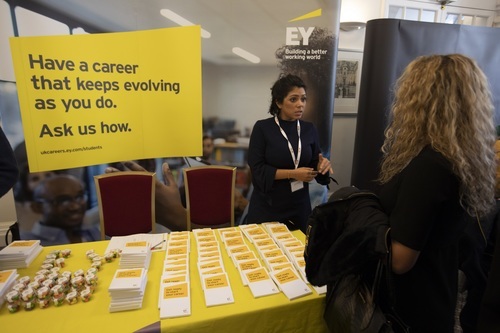 Our greatest asset is our diverse team, so from the moment you apply we provide you with unrivalled support and learning opportunities to help you create the career you want.